EarthCare: it’s in our hands. Giving our planet the love it deserves. Awed by the towering mountains and vast bodies of water that surround us here in the Northwest, it’s hard to forget how connected we are to the earth and the vital resources it provides. We believe God has entrusted the earth into our care, and that it’s our duty to protect it for future generations. At Our Redeemer’s, we’re committed to safeguarding the environment that gives us so much beauty, enjoyment and wonder. Join us as we put our hands in the dirt, our minds towards advocacy and our hearts to the earth and all its creatures. Read on to learn more about our EarthCare projects, and visit the calendar to see which events are coming up. 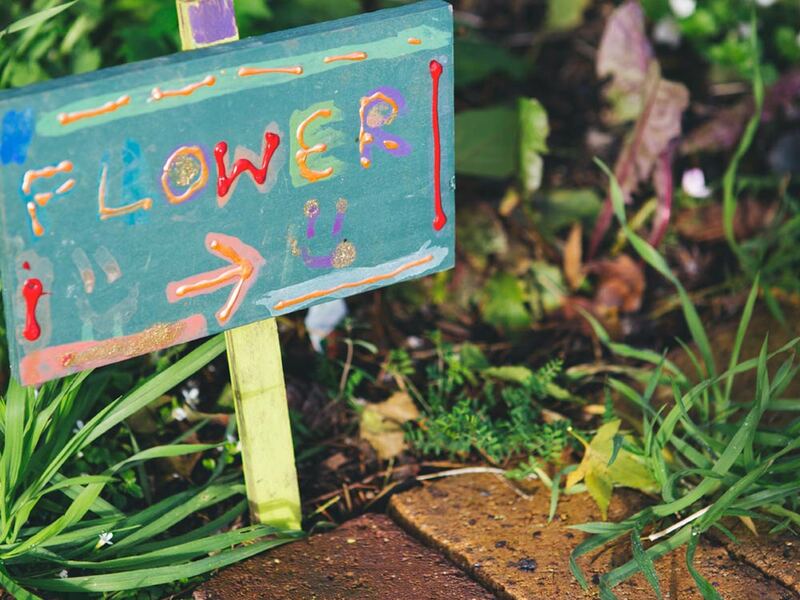 Whether you bring a green thumb, a bag of recycled bottle caps or simply a passion for the outdoors, there is a place for you in our earth-loving community. Break out those gardening gloves. From small changes to big projects, we can all do our part. Explore our EarthCare programs and events below and contact us any time to learn more about how you can help. We share our property with the popular community P-Patch garden program. Through our active partnership with P-Patch, we provide environmentally sustainable food sources for the Ballard community. Our P-Patch offers a community space open to everyone, as well as healthy produce for distribution by the Ballard Food Bank. Keep waste out of the landfill and clutter out of your closet! Our Redeemer’s collects hard-to-recycle items like caps and batteries year-round; just drop off your recyclables in the lobby. Twice a year, the Our Redeemer’s youth hosts a neighborhood-wide event inviting people to bring their old electronics, appliances and styrofoam to be recycled in sustainable ways. The next one is coming up on June 13, 9:00am – 3:00pm. Read more here! The EarthCare team meets once a month to care for the Peace Garden in our parking lot, discuss opportunities for advocacy and encourage personal behaviors that help protect the environment. On the Sunday before or after Earth Day, they bring a creation-care emphasis to the congregation. 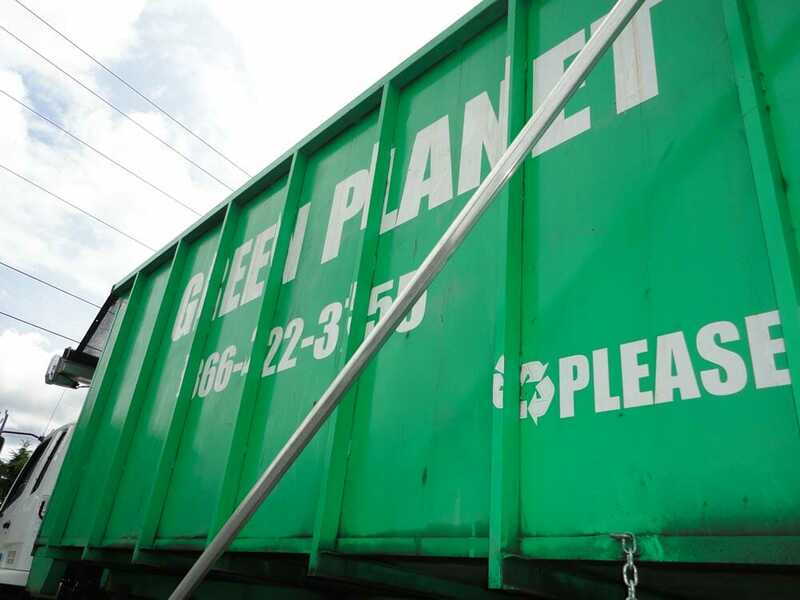 Year-round, the EarthCare team manages collections of recyclable items and organizes other projects that nurture our relationship with the earth. Contact Candace to learn more. Get in touch with Candace, our EarthCare team leader, to learn more about our environmental work and how you can help us make a difference in our city and our world.